When is Gateshead Sculpture Day? 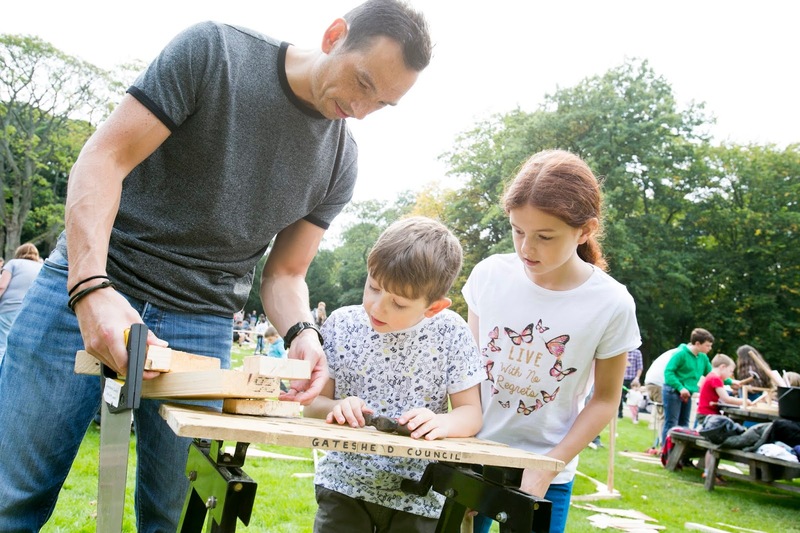 Gateshead Sculpture Day takes place on Sunday 30 September at Saltwell Park between 11am - 4pm. There is no need to pre-book a place, simply drop in. Entry is FREE. 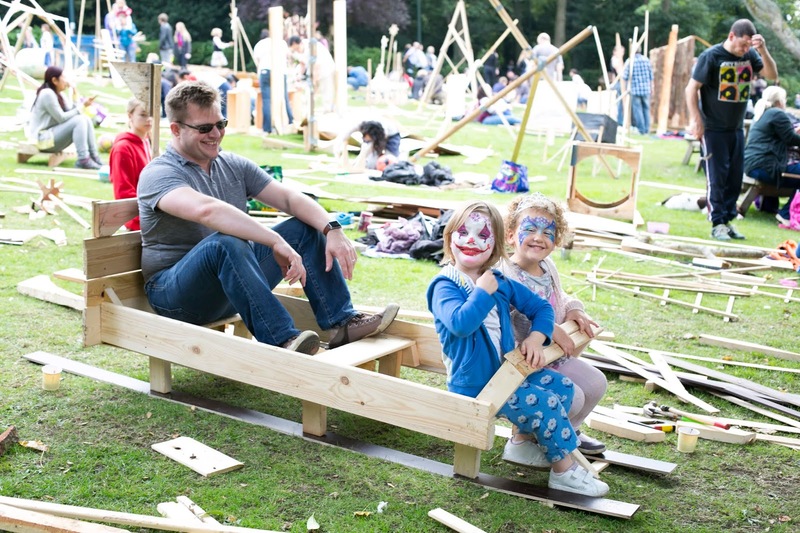 What is Gateshead Sculpture Day? The opportunities are endless and your creations can be as out-there as you like. 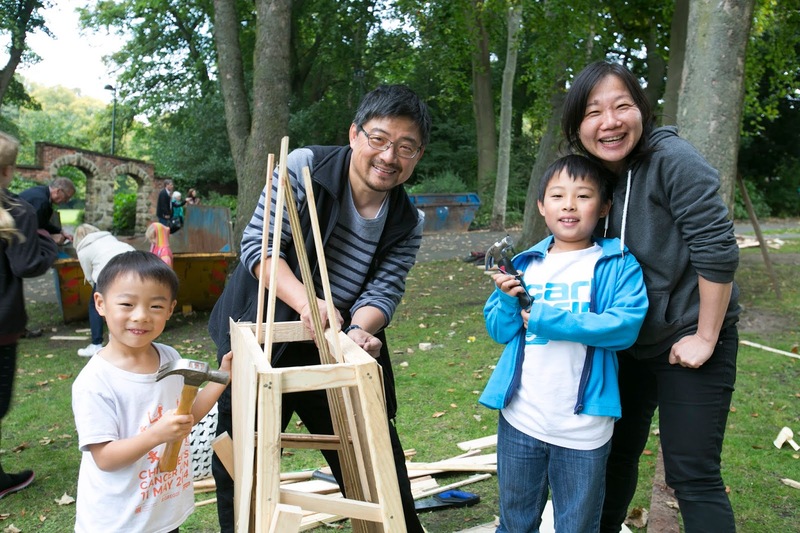 The event is suitable for the whole family from babies to grandparents but please supervise children, especially when around tools. 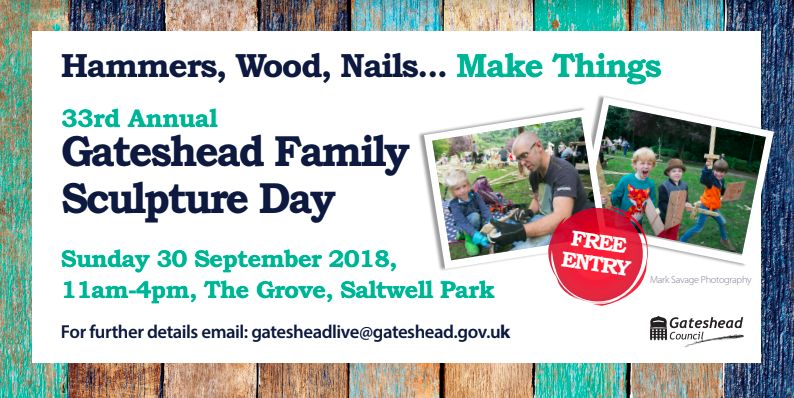 The event is FREE to visit and you can check out the sculptures from around 1pm - I think this will be a thought-provoking place for a family stroll after Sunday lunch. If you'd like to get involved with creating, all materials and tools will be provided at a very small cost (see below for more information). 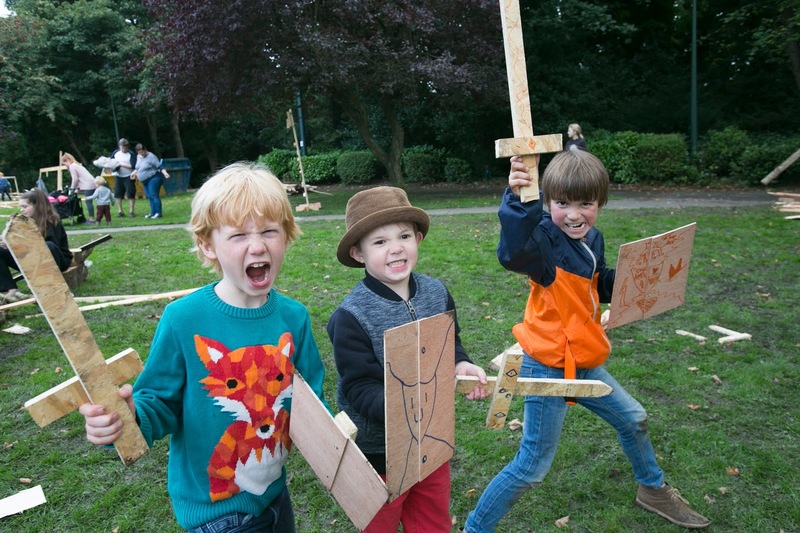 First of all, you need to turn up at The Grove at Saltwell Park from 11am-4pm. The earlier the better as these things take time. 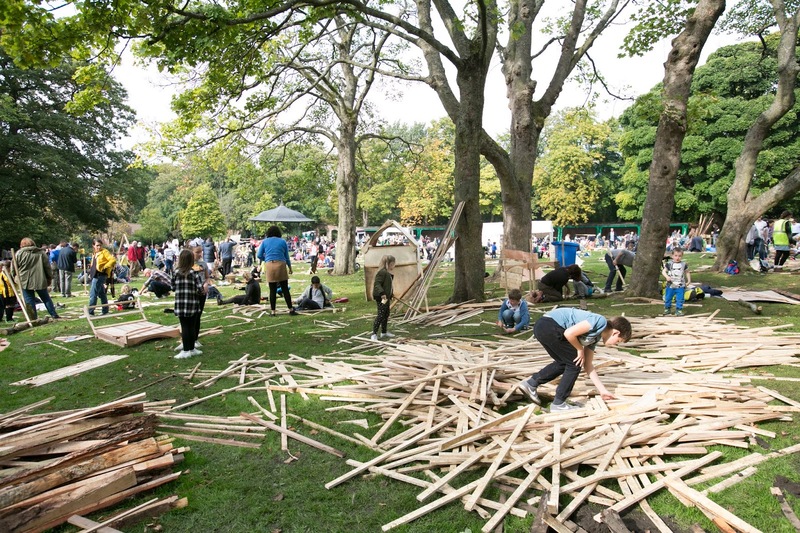 Once you've decided what you 'd like to make, you can help yourselves to wood from the piles near the skips. You can buy nails from the information marquee for 50p per tub. If you need to hire any tools, there is a small £2 charge and £1 refundable deposit. Hammers and Saws will be given to adults only. Then it's simply a case of creating your masterpiece. 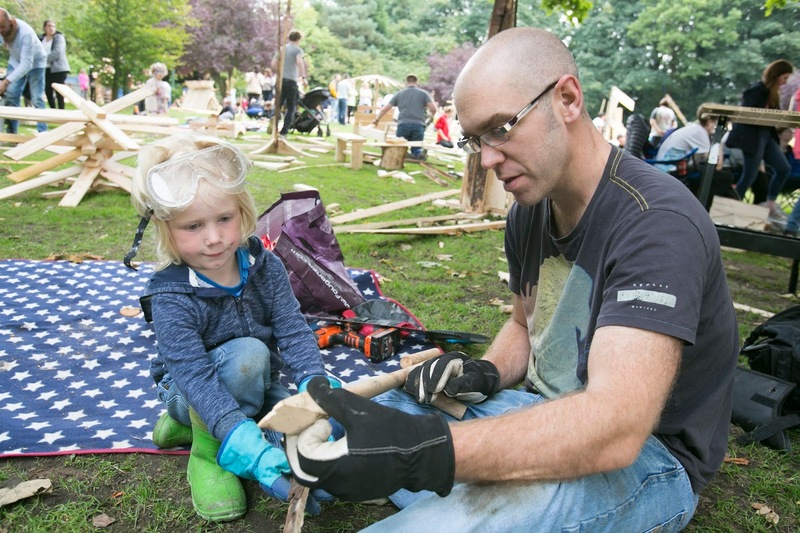 If you need any help, master sculptors will be around to assist or provide inspiration and there's a power saw available for cutting wood with staff on-hand to assist. 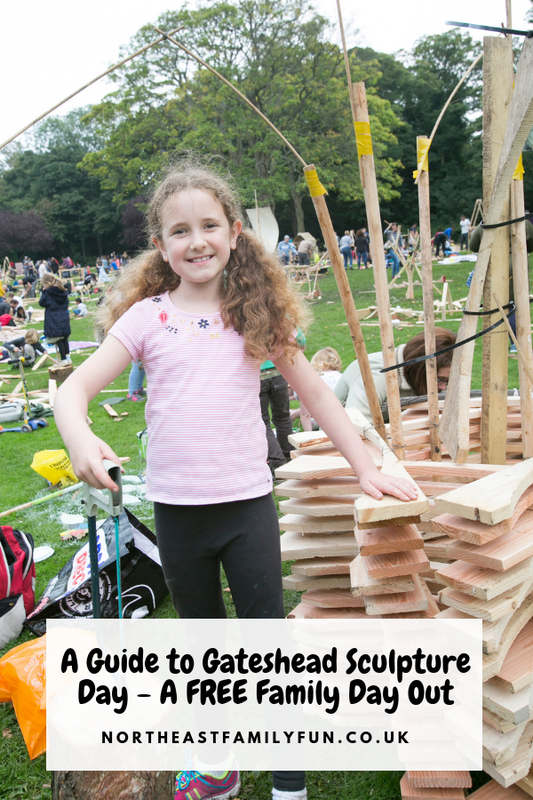 Once you've finished, make sure you share your photos on Facebook and Twitter tagging @GatesheadAlive and using #SculptureDay2018 - the Gateshead Culture Team can't wait to see what you come up with. 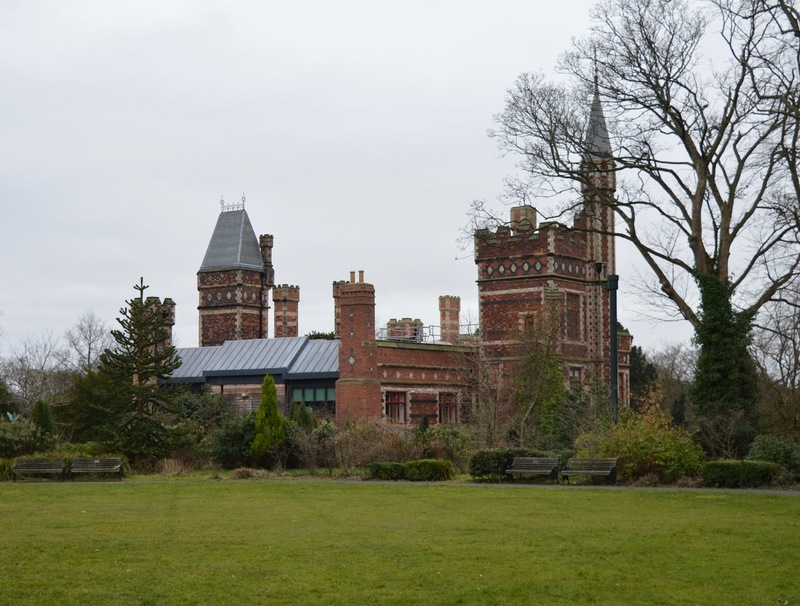 If you've enjoyed your day, why not vote for Saltwell Park to win the People's Choice in this year's Green Flag Awards? You can vote here (closes 30 September, it takes 2 seconds and no data capture is required). Face painting will be available by donation with all funds raised going back into Gateshead Sculpture Day. Foodie pop-ups will be selling doughnuts, hot food and innovative Asian fusion dishes. There will be Vegan and Veggie options too and you're welcome to bring a picnic. 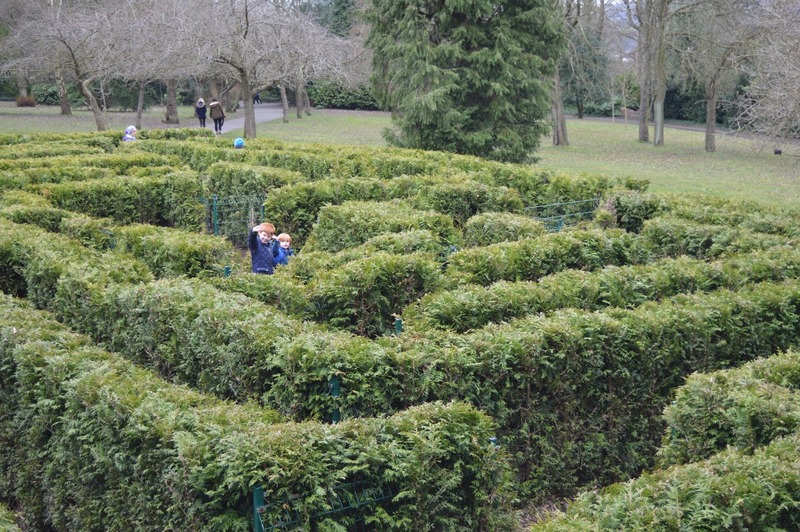 Saltwell Park is one of my favourite parks in North East England. 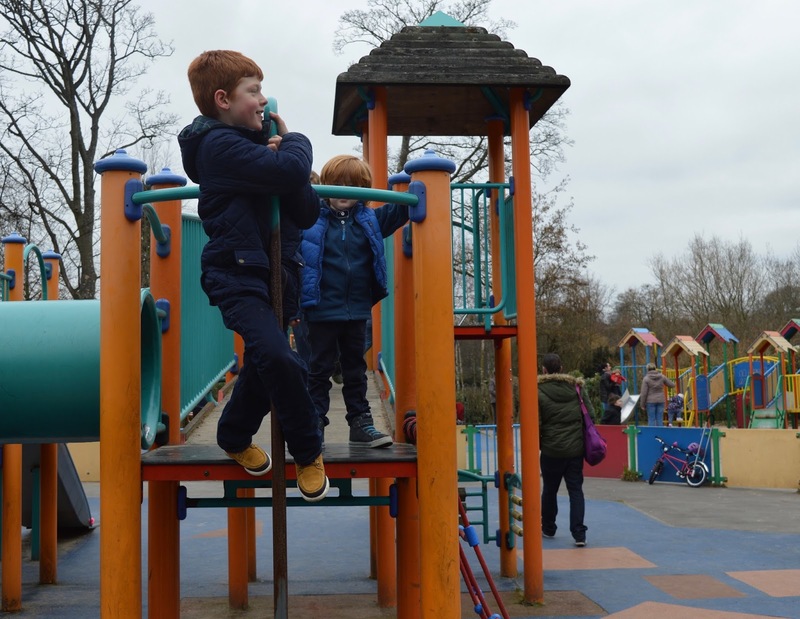 There's lots to do inside of the park itself and you can really make a day of it. 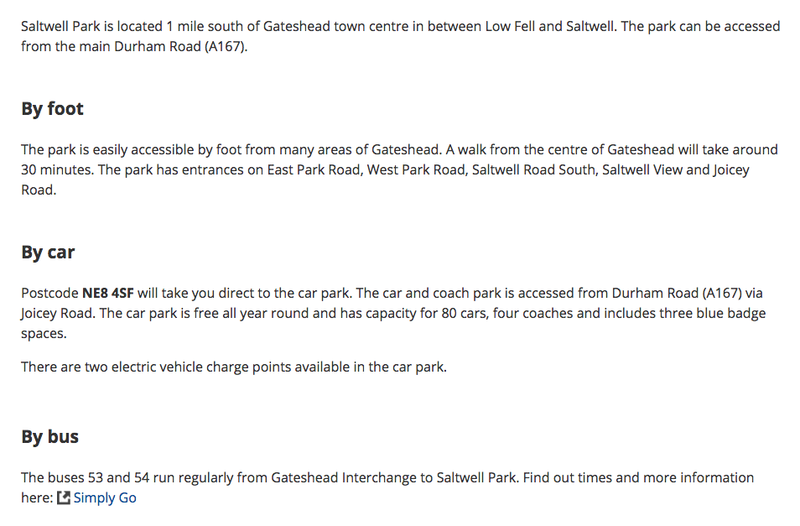 Check out this section of the Saltwell Park website for details.